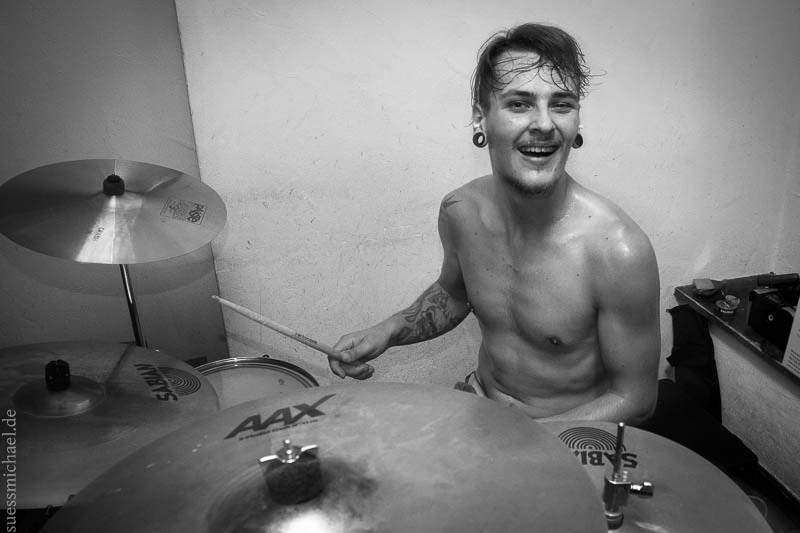 Posted on October 17, 2015 at 15:16. 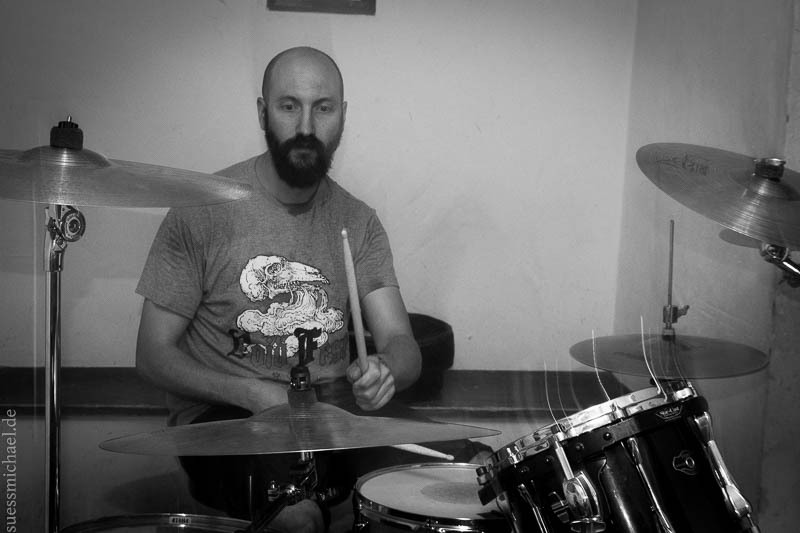 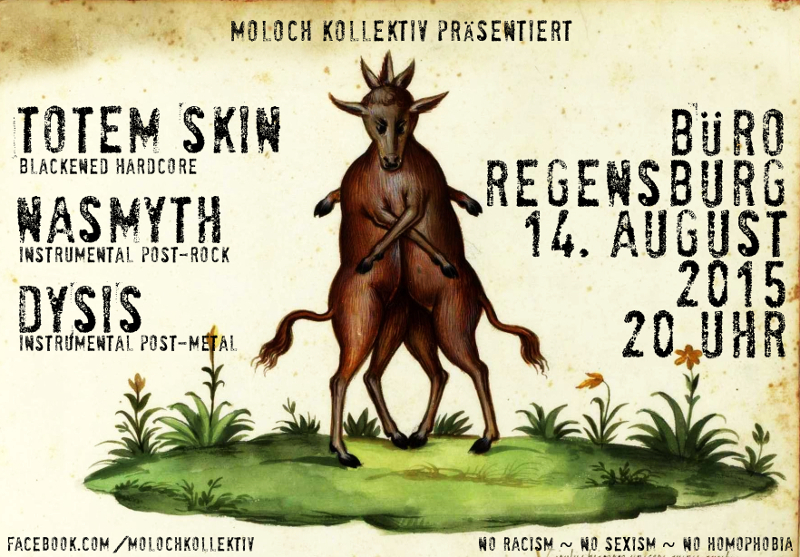 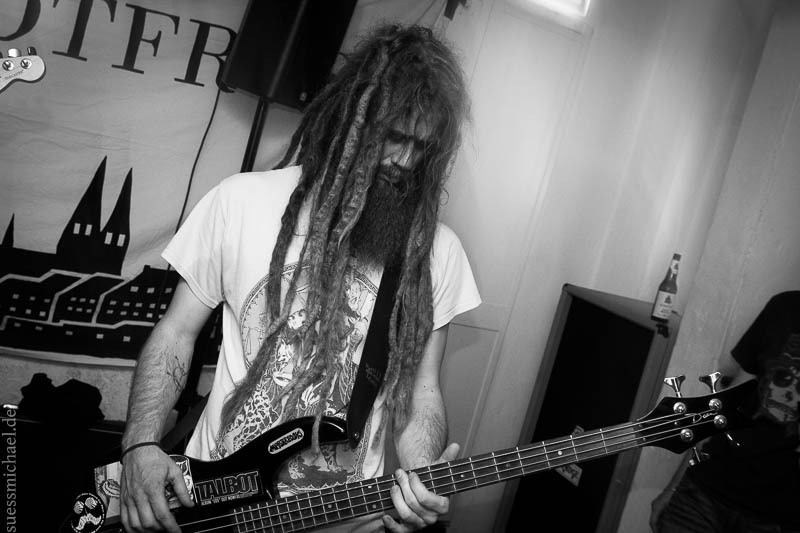 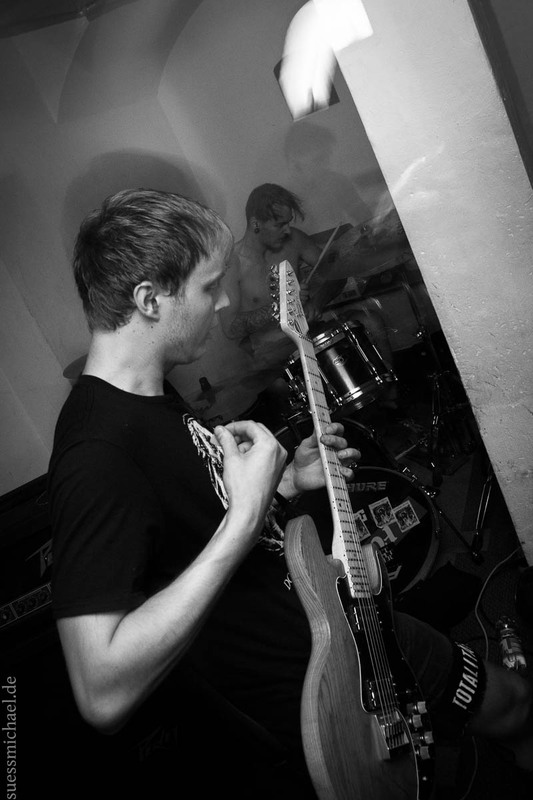 Tagged with Dysis, Moloch Kollektiv, Nasmyth, Regensburg, Totem Skin. 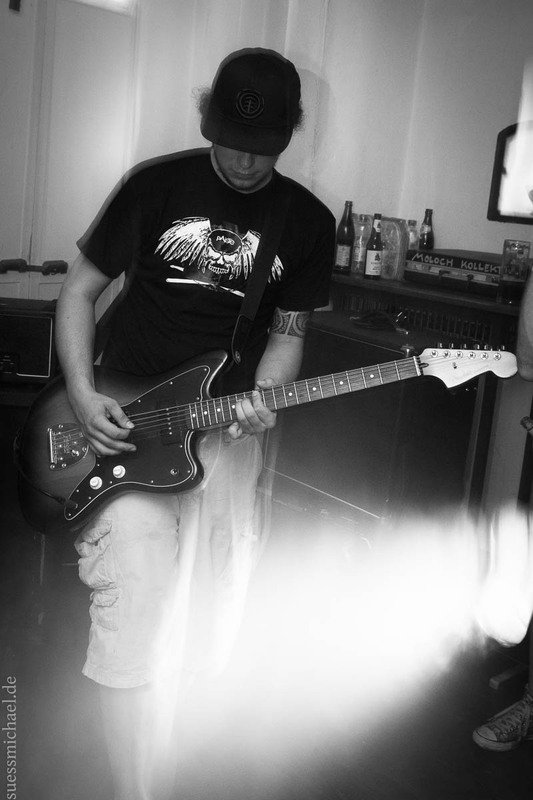 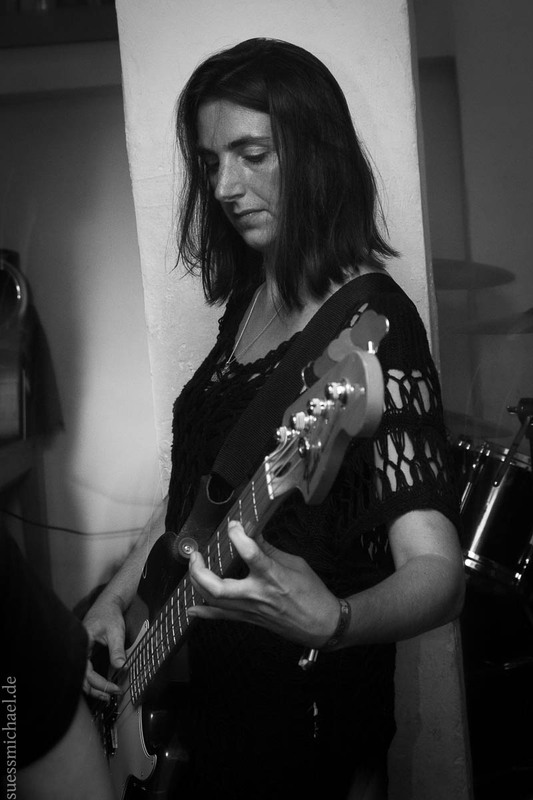 Categorised as blog, concert, photography. 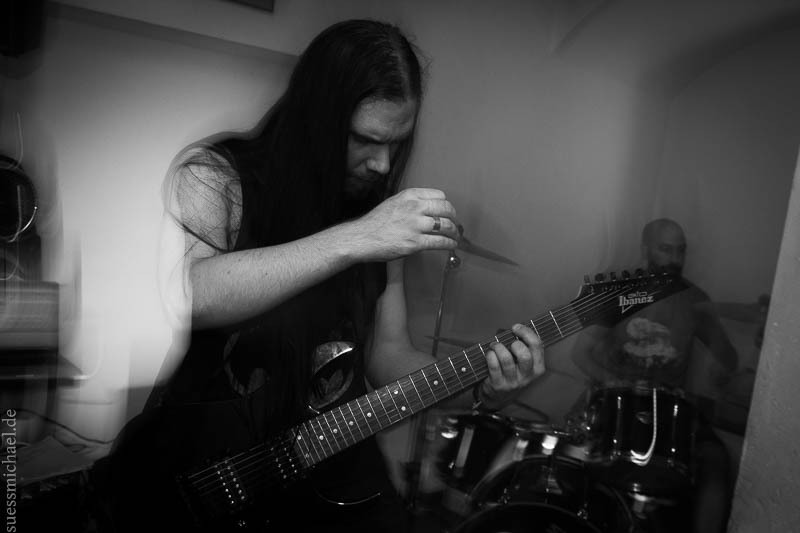 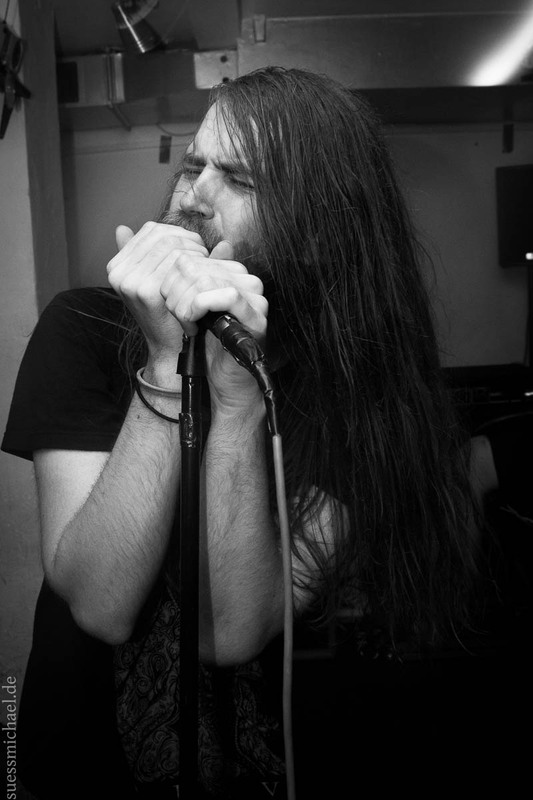 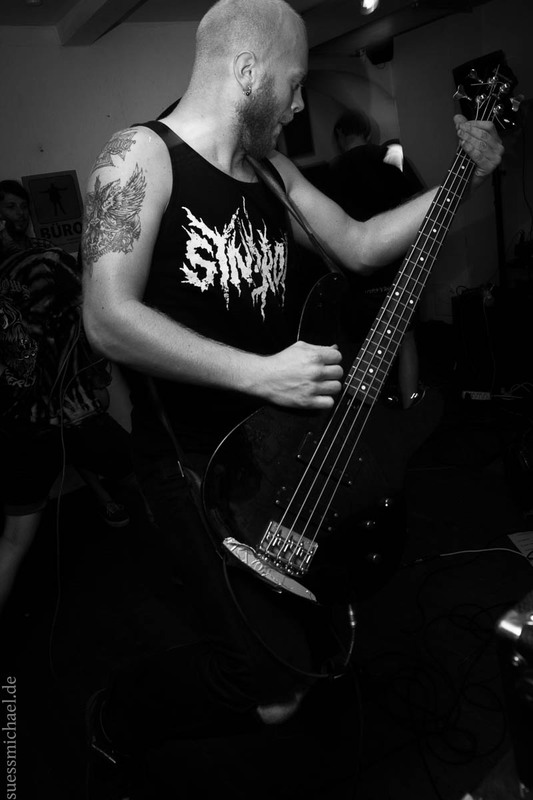 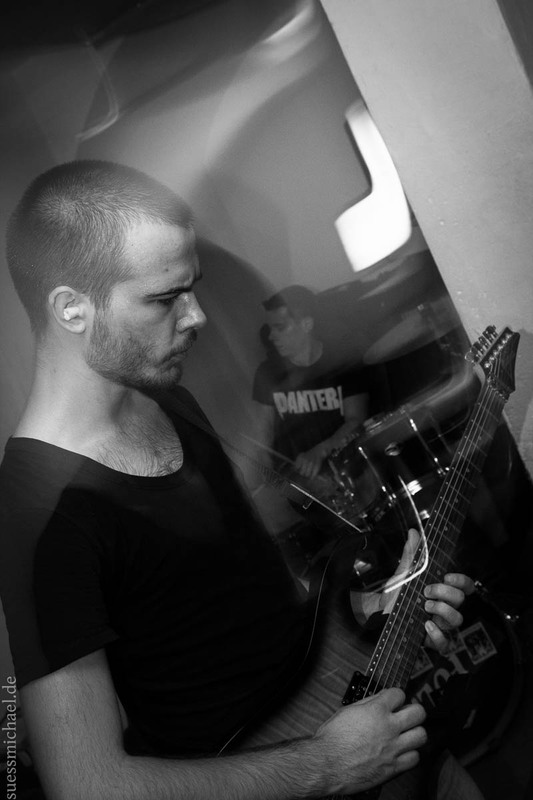 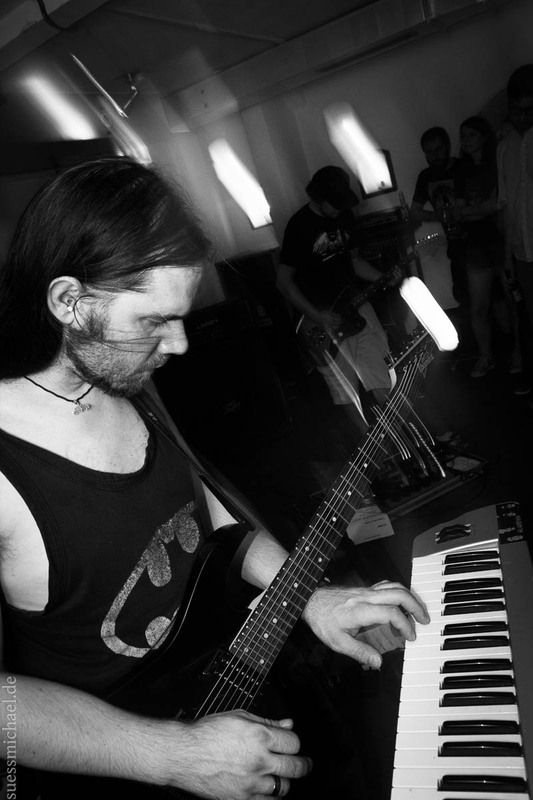 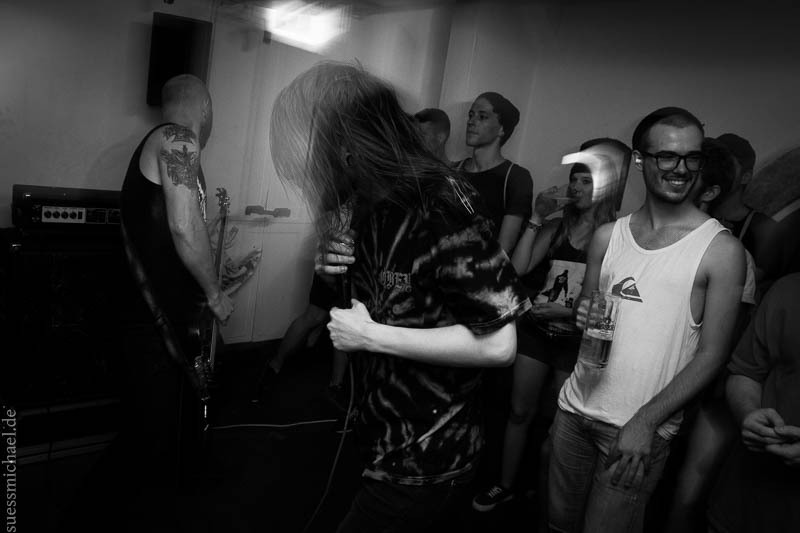 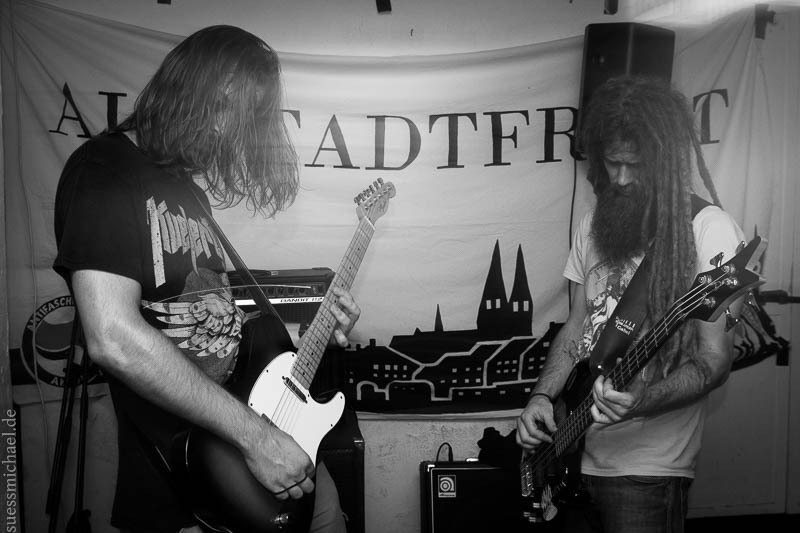 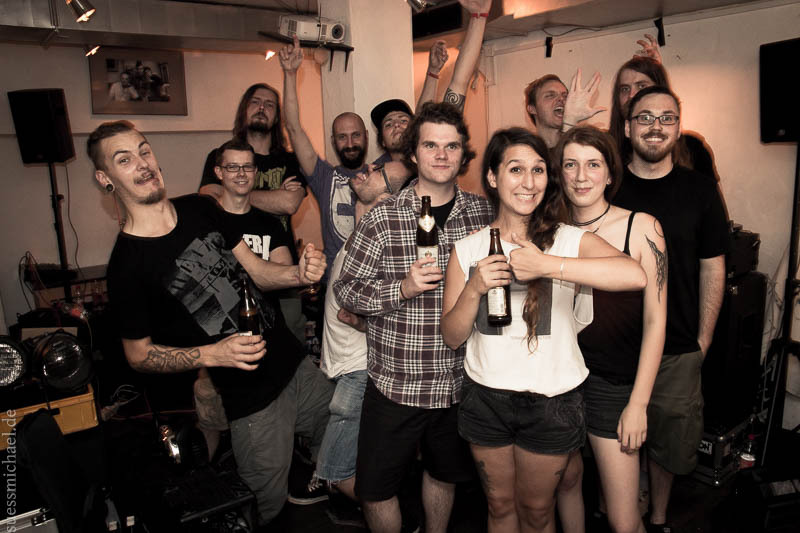 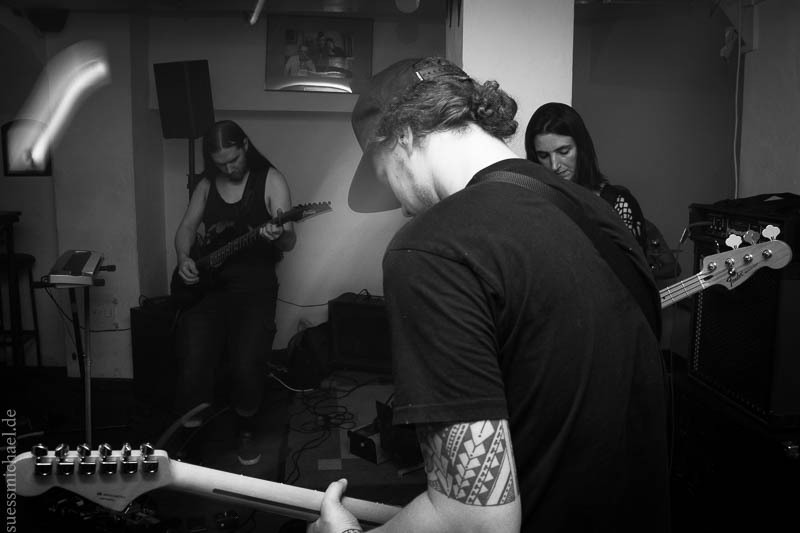 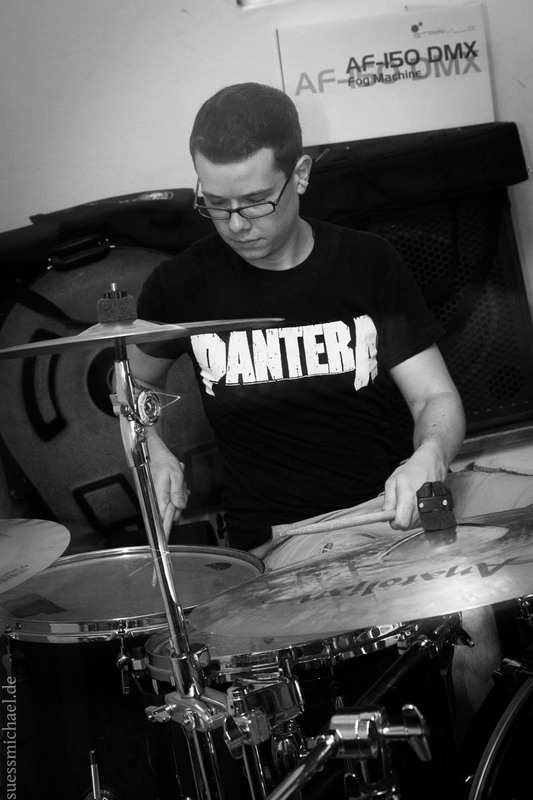 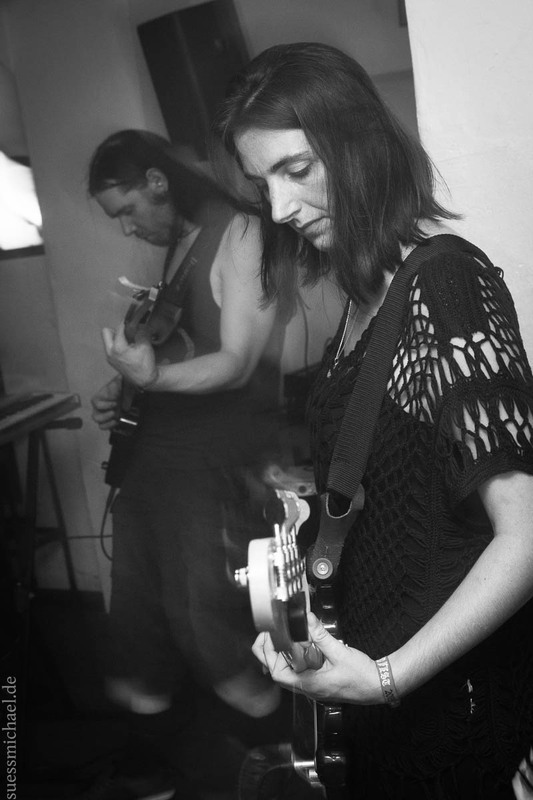 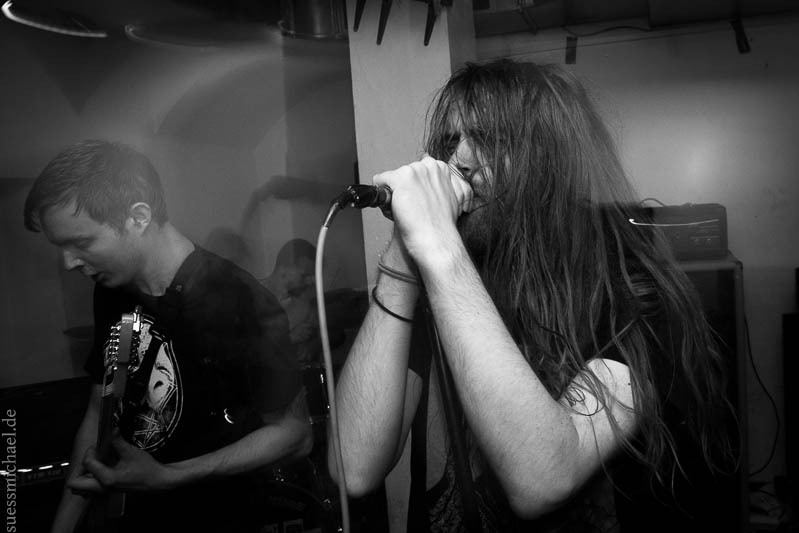 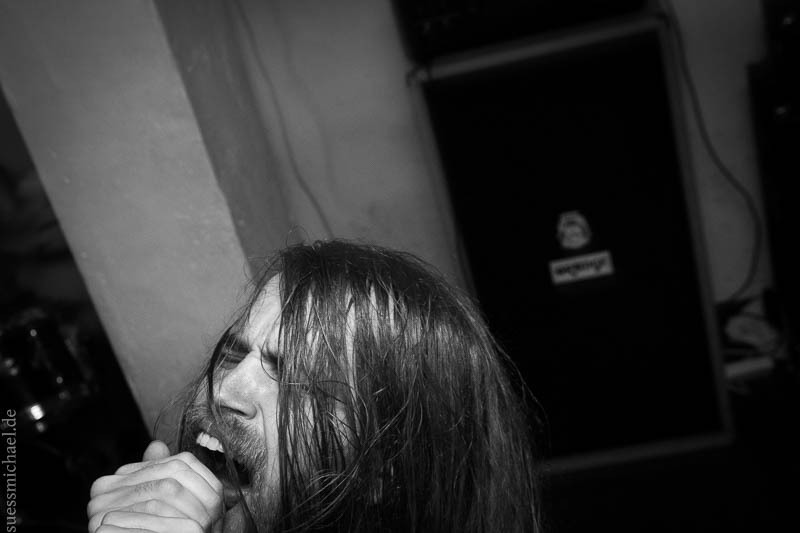 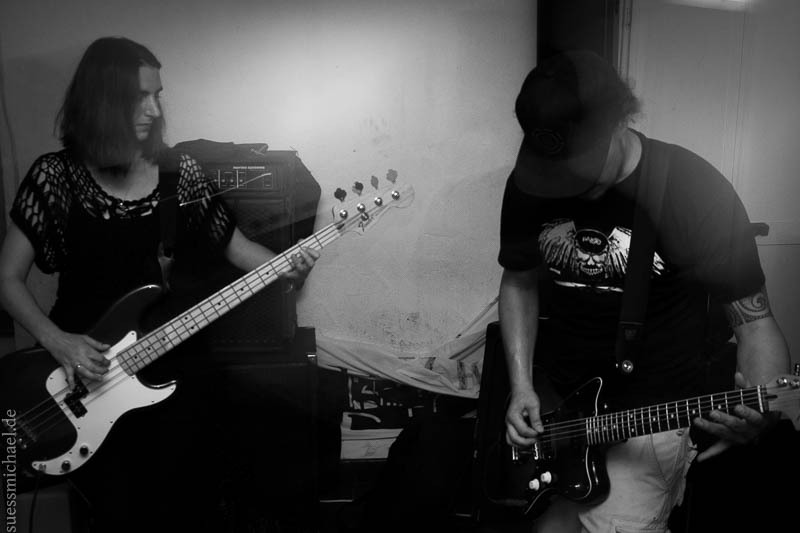 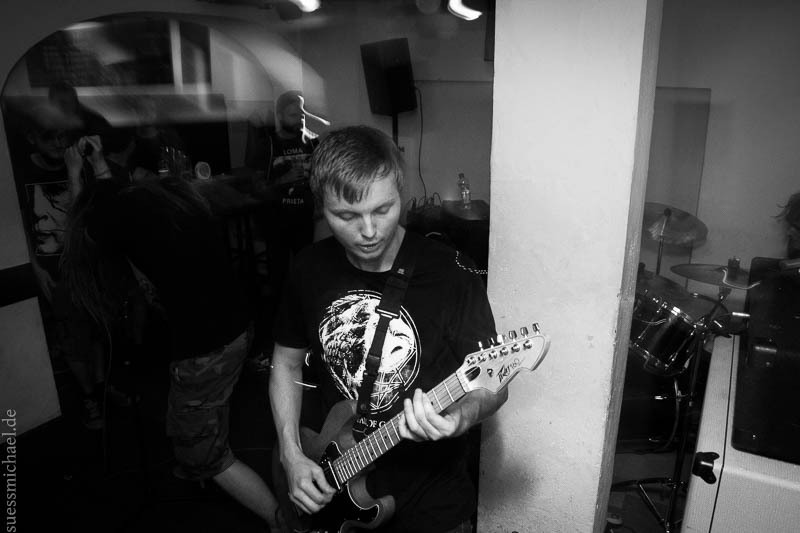 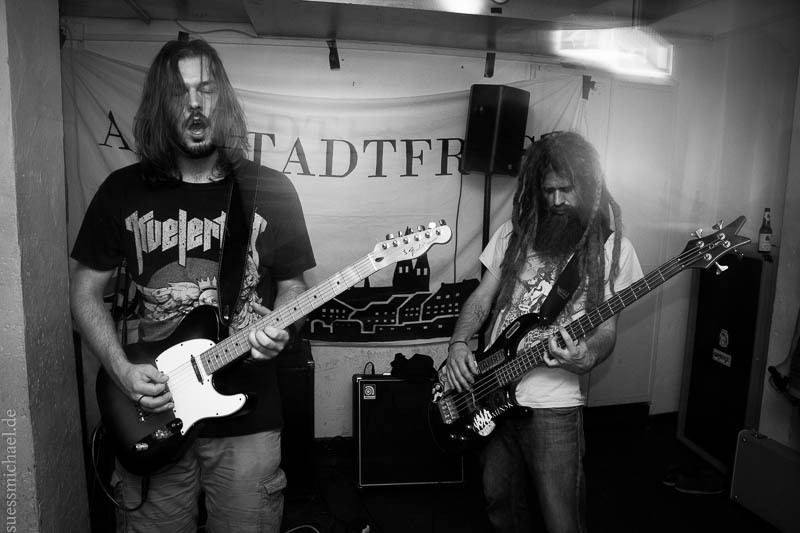 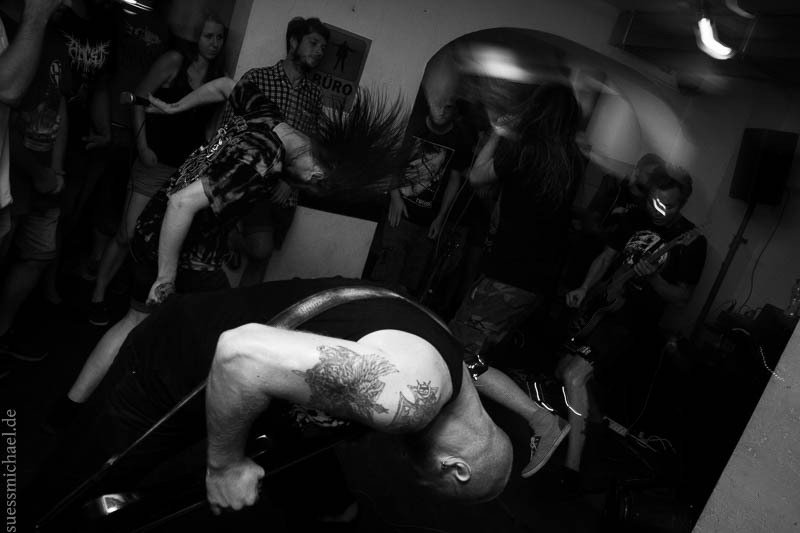 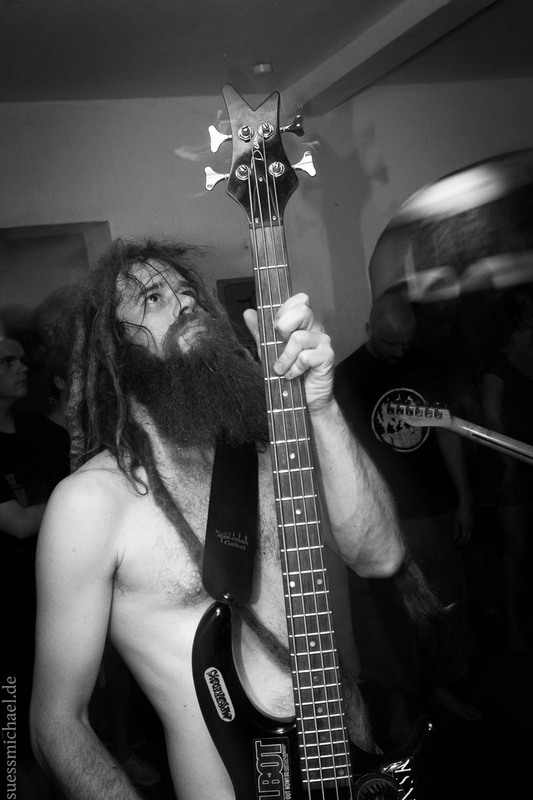 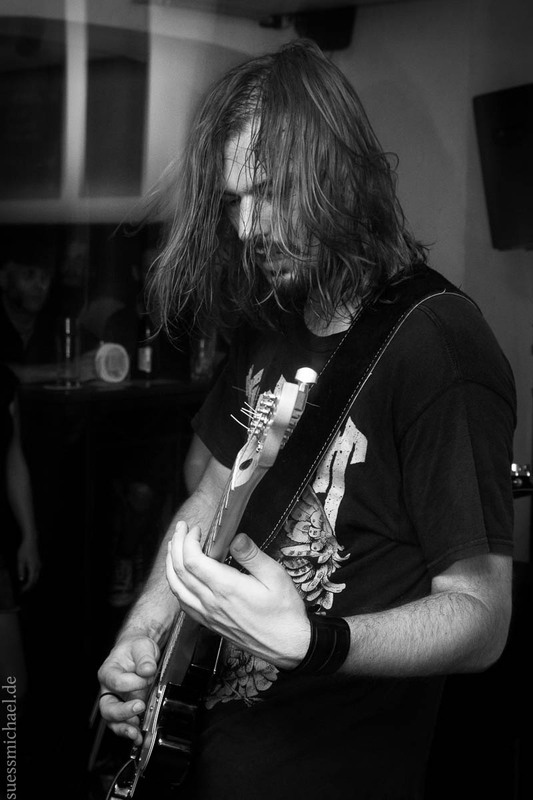 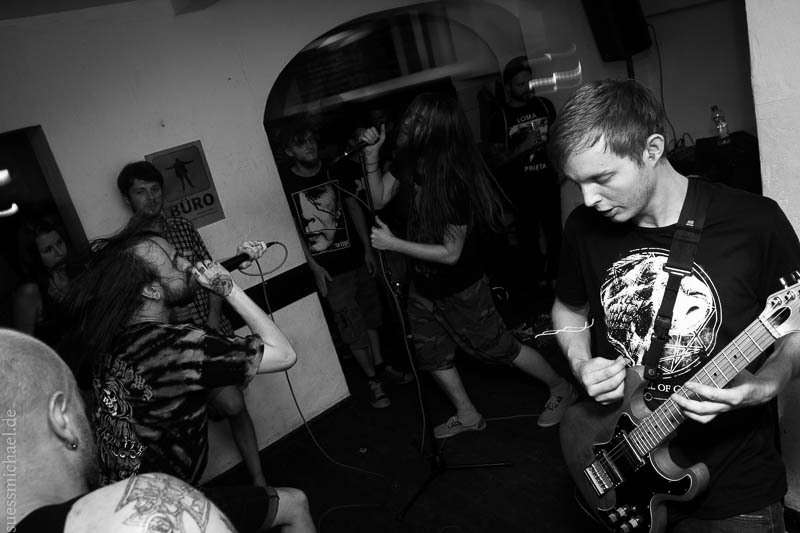 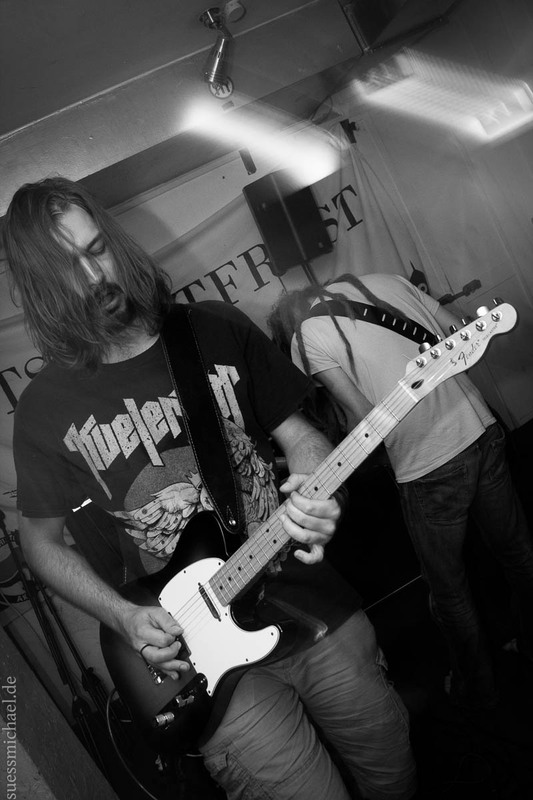 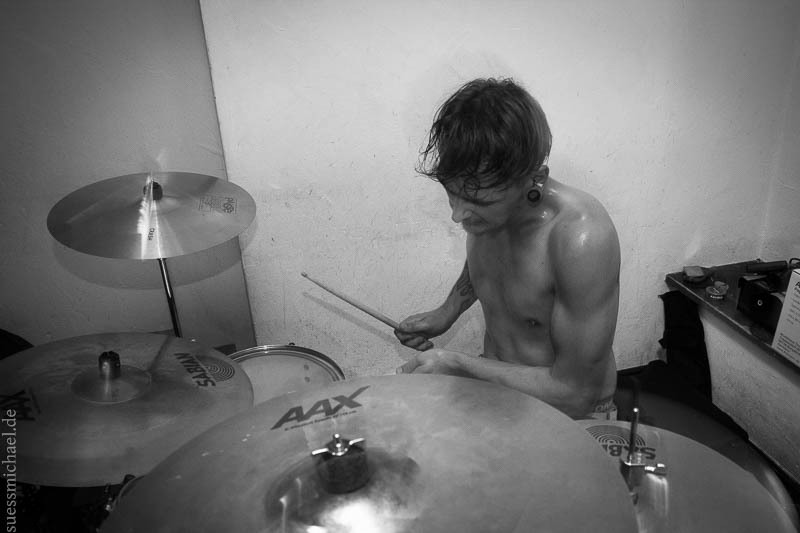 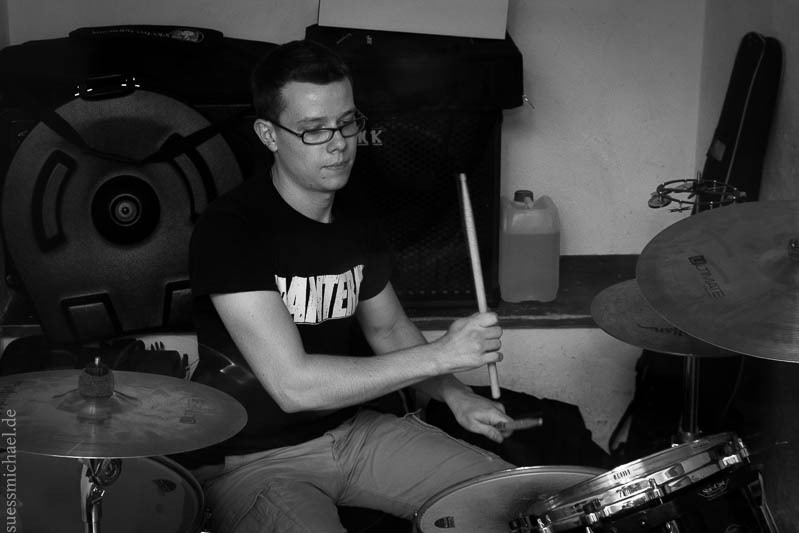 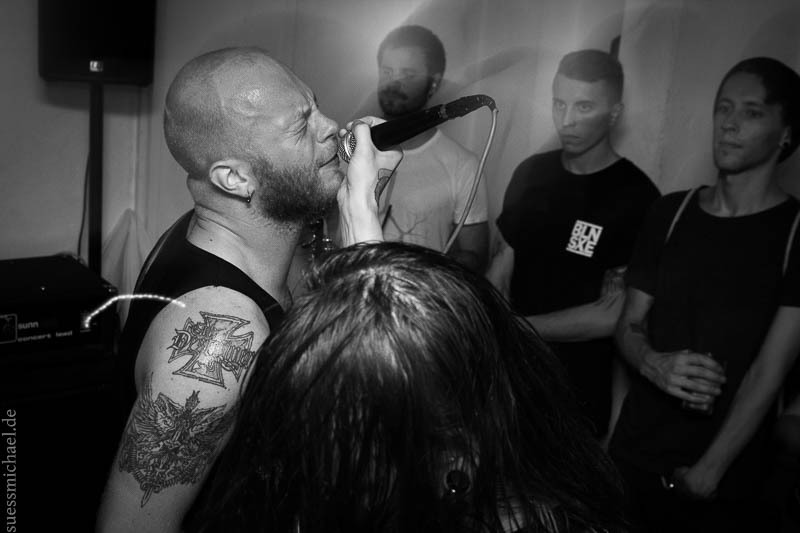 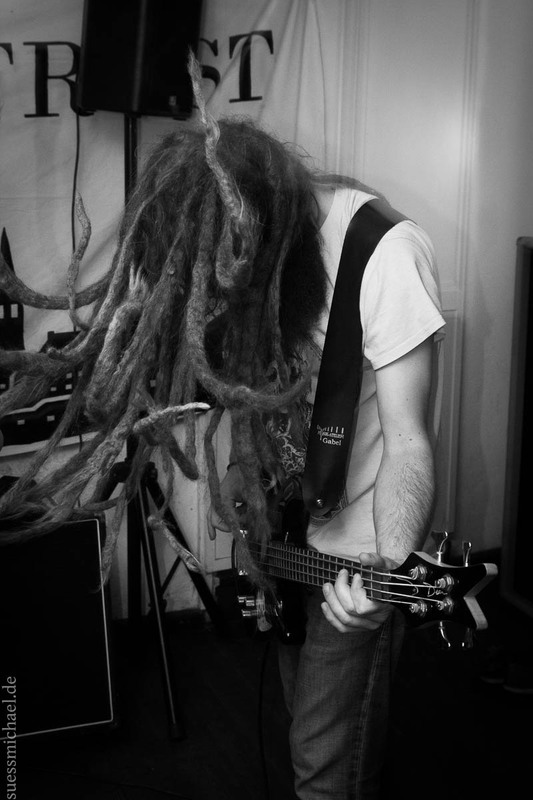 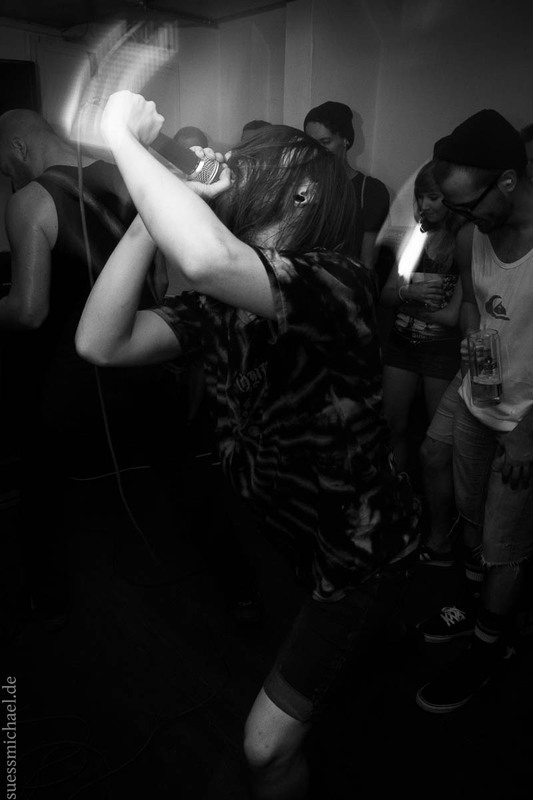 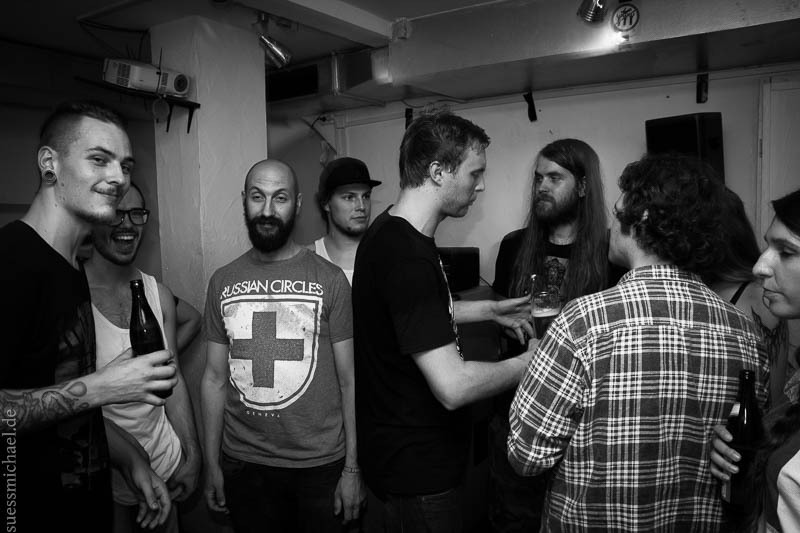 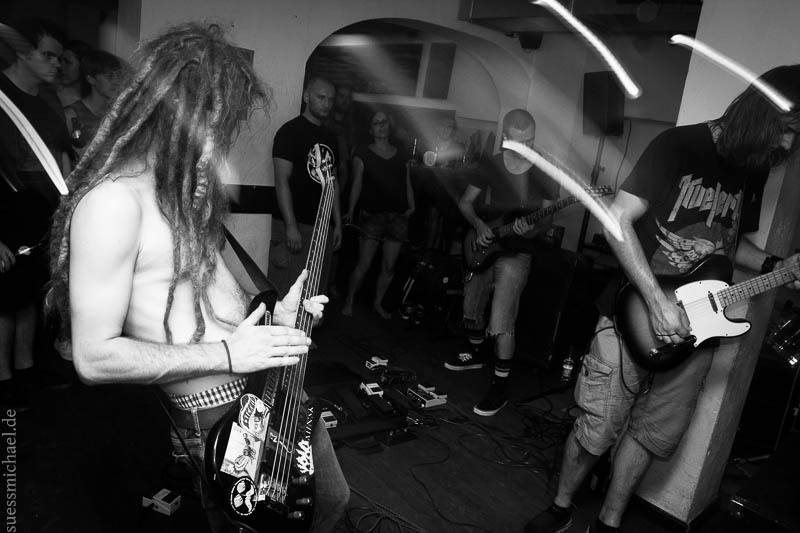 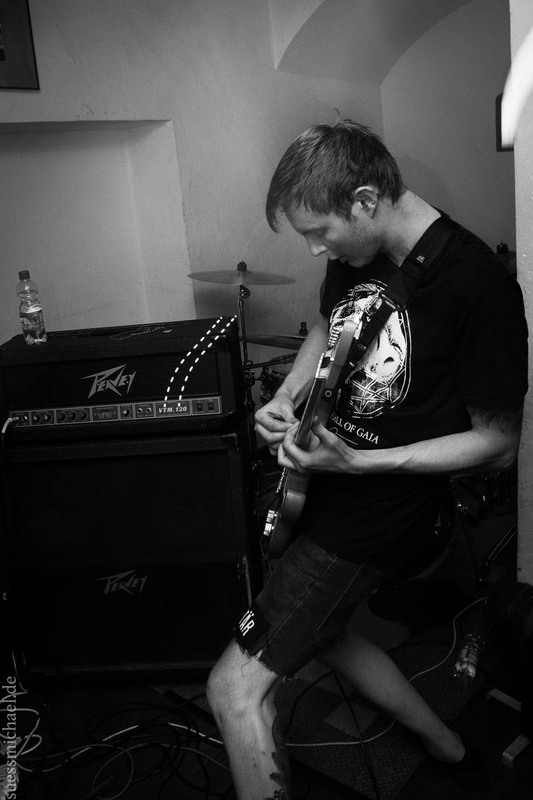 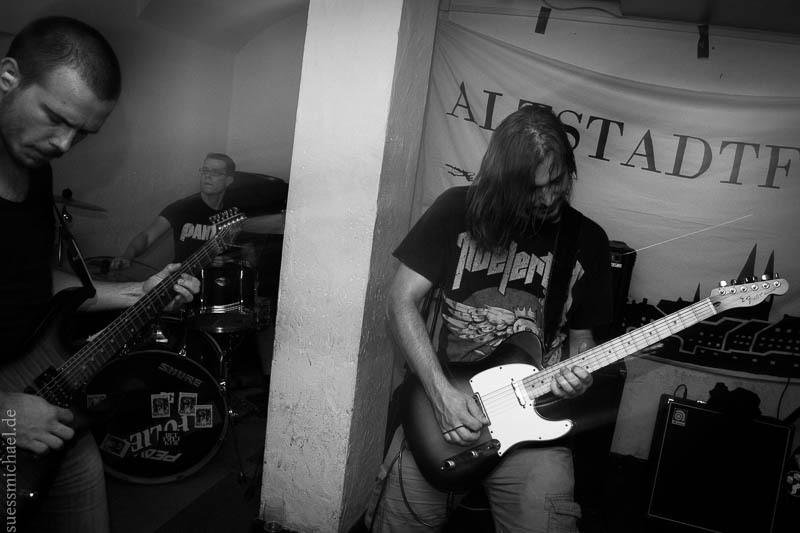 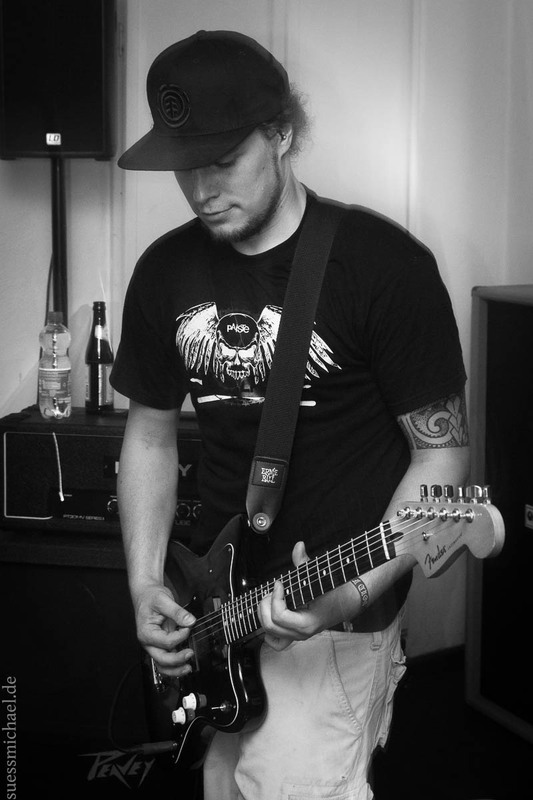 Totem Skin, Nasmyth, and Dysis played Büro Regensburg on August 8, 2015!